In a country like India, where there are thousands of languages and the news varies from region to region, one uniting factor is required to bring national news under one umbrella. There was a time in the 80’s when people were grumbling about the non-existence of an English news channel that could summarize the day’s events around the country. That was when the idea of NDTV that was born. Around the year 1988, journalist couple Prannoy and Radhika Roy put their heads together to come out with a news channel that would display and present news around the country in an impeccable English that would catch the eye of pan-Indian audiences. NDTV has since gone on to become one of the leading English news-casting channels in the nation. Owing to its enormous following, the news bulletin from NDTV, “The World This Week” has been voted as one of the top five television programs of India since Independence has seen a surge in viewership and continues to rise. The show is hosted by the owner of the channel, Prannoy Roy and focuses on the news that are surrounding the world every day. It is also one of the shows that is telecasted from India to audiences worldwide. 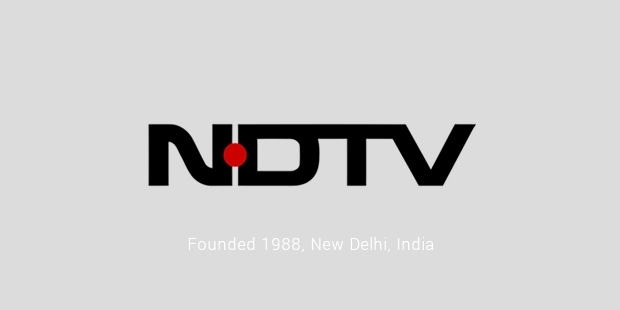 NDTV is aired in nations such as Australia, New Zealand, USA, Middle East, Canada, South Africa and most of the SAARC countries owing to its popularity. 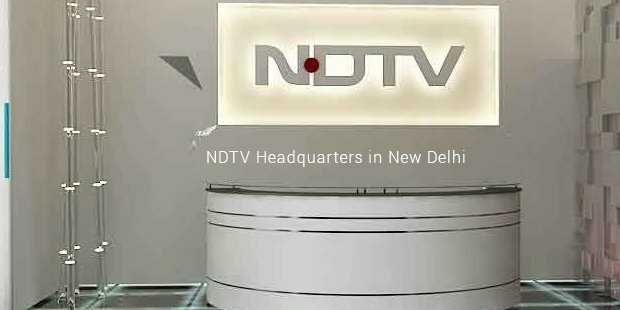 There are also a lot of programs as well as campaigns over the years that have been hosted by NDTV and won praise from many quarters. Greenathon: This was an event that spread awareness about rural electrification and climatic issues. The show was endorsed by celebrities including Shah Rukh Khan and Karan Johar. Save Our Tiger Campaign: Released in collaboration with Aircel telecommunication network, the Save Our Tiger Initiative bought about awareness around the nation about the deteriorating numbers of Indian tigers. Save India’s coasts: Journalists travelled the coast and bought about awareness about the environmental and other issues that were plaguing the nation’s coasts. The expedition began in Gujarat and ended on the other side of the country at West Bengal. 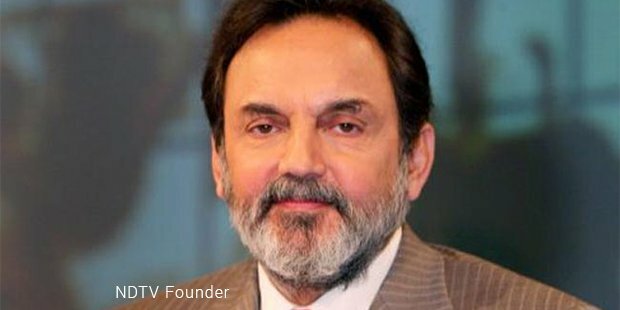 NDTV Network has seen some of the biggest growths for any television channel in the country and they have been housing some of the biggest subsidiary channels including NDTV Profit, NDTV Good Times, NDTV 24x.True sense of journalism continues its spirit with NDTV.